The Ewing Automotive Summer Series is the largest series of tournaments featuring over 200 Medalist and Prep Level tournaments in the East, Metro and West Areas. 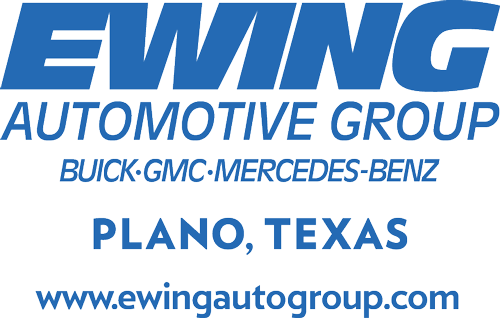 The Ewing Automotive East, Metro and West Area Championships are conducted towards the end of each summer and recognizes the top junior golfers in their area as well as serves as a regional qualifier for the Ewing Automotive Summer Series Championship. Learn more. The Ewing Automotive Summer Series Championship is the final tournament of the summer and one of the most prestigious Championships the Northern Texas PGA Junior Tour conducts each year. Learn more.